One of the ways that man tried to adapt to nature is by using hats as a mean of protection. After that he started using hats and headgear for other purposes as well. First hat in human history was probably a big leaf or a piece of leather. But one of the first images of a person with a hat is a painting in Thebes tomb. There is painted a man with a simple conical straw hat. At the same time appeared “pileus” which is a simple skull cap, “petasos” - first hat with a brim known to men and a Phrygian cap, Conical cap with folded top that was given to slaves when they were given freedom. Because of that, it was called “Liberty hat” during French Revolution. First big step in history of hats was discovery of felt. There are different stories about how and who discovered it but it was discovered in the different parts of the world and in different time. Some of the most famous hats are Stetson, Sombrero, Bowler, Fedora and Hard Hat. Hat started as just one more protection from elements. It stayed that way but at the same time it developed into something more. As if it almost gained a character. Or better - thousands of characters. 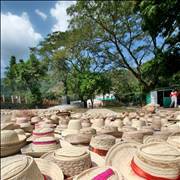 Find more about history of hats here. Beside their mundane side of something that stands on somebody’s head and nothing more, hats have some interesting stories to tell. Read more interesting facts about hats and other headgears. 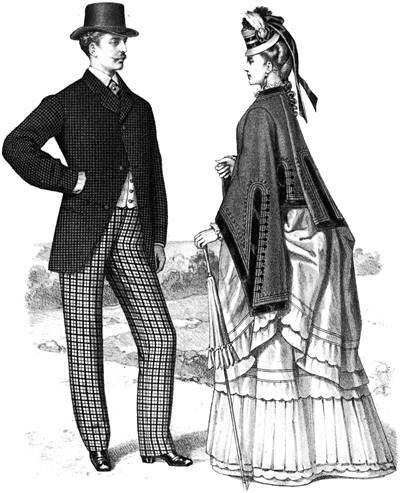 Hats are not the only clothing that can be worn on the head. Some of these things are not even clothing. Read more if you want to learn more about history of headgear. There are many reasons to wear a wig: from no hair to wrong hair, as a convenience, as a caprice or as only way to feel normal. 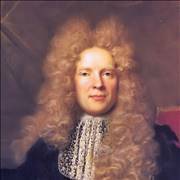 Read more about history of wigs here. 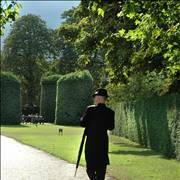 Bowler hat was invented in 1849 as a hat for gamekeepers by Edward Coke, British soldier and politician. It was made to be strong and to fit well on the head so it can protect wearer from the low hanging branches and it won’t fall off when wind blows. 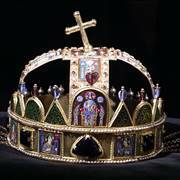 It was made from hard felt, had narrow brim and a low crown. 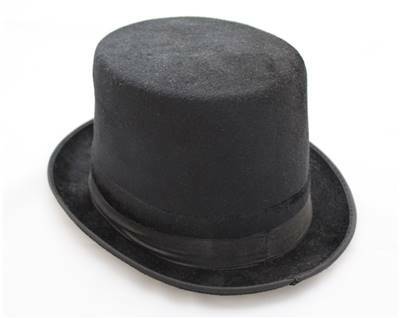 It was accepted very quickly in all economic classes (it even sold better than any other hat on the Wild West) and stayed popular until 1960s. 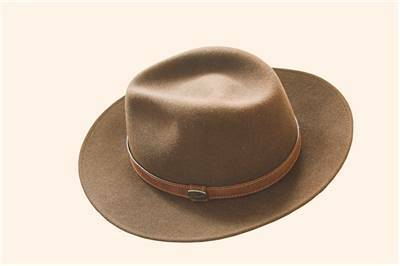 Stetson is a brand of hats made by John B. Stetson Company. First commercial Stetson was “Boss of the planes” made in 1865. 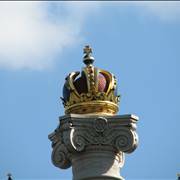 I had straight sided crown, wide flat brim and rounded corners of the crown. It was waterproof and quickly conquered west. 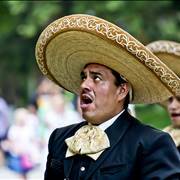 Sombrero is hat with a very wide brim and a conical crown that originated from Mexico. 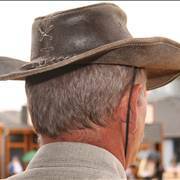 Its brim is so wide that it covers head, neck and shoulders of the person who wears it. That is why its name comes from Spanish word “sombra” which means “shadow”. It is not known who invented it (there are some ideas but nothing for sure) but it is now part and a symbol of Mexican culture. 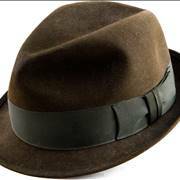 Fedora was invented in 1882. It got name from the title of the play written by Victorien Sardou, in which main character Princess Fédora Romanoff, played by Sarah Bernhardt, wears the same hat. It was made from felt, had a soft brim and was creased in center. Hard hat was patented in 1919 by E. W. Bullard. It was made from steel and its role was to protect workers from injuries from falling objects on construction sites. Hard hats are now made from high-density polyethylene and have suspension that lessens force of the impact. Hat is a type of headgears. Generally, headgear is any element of wardrobe which place is on the head for any reason. There are different reason for which would someone wear headgear. Some of the reasons are protection, fashion, disguise, entertainment, religion, medicine, decoration or distinction. Some of the headgear objects are: bonnets, caps, crowns, fillets, hair covers, hats, helmets, hoods, masks, orthodontic headgear, turbans, veils and head wraps and wigs.